Welcome to our homeland of Tsum Valley. The sacred Tsum Valley is situated in the western part of Nepal Himalayas which is formed in northern part of Gorkha district. Tsum Valley is adjoining with Tibetan plateau and the name of Tsum Valley comes from the Tibetan word \’Tsombo\’ which means vivid. This Valley is better known publically when the Nepal Govt. opened for foreign visitors in 2008. 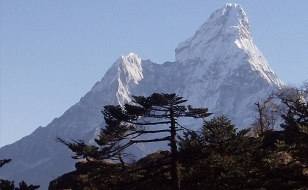 The Valley offers the majestic background of the Ganesh Himal, Sringi Himal, Buddha Himal and Himal Chuli ranges along its rich ancient art, culture and religion. 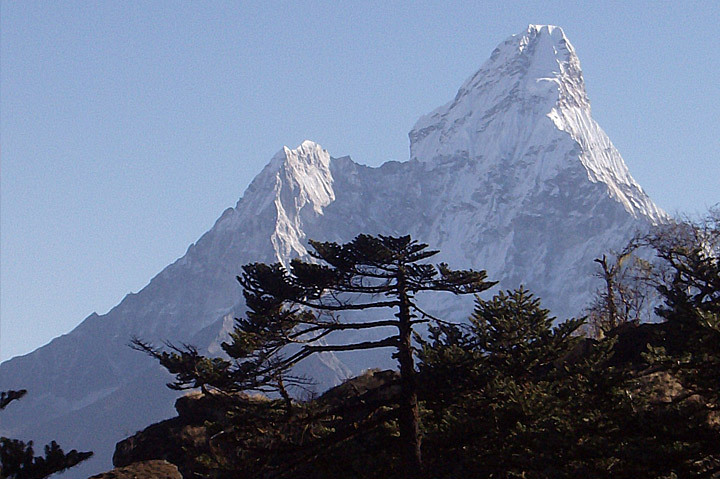 A beautiful tranquil Valley is most likely rural and hidden valleys in the Nepal Himalaya. 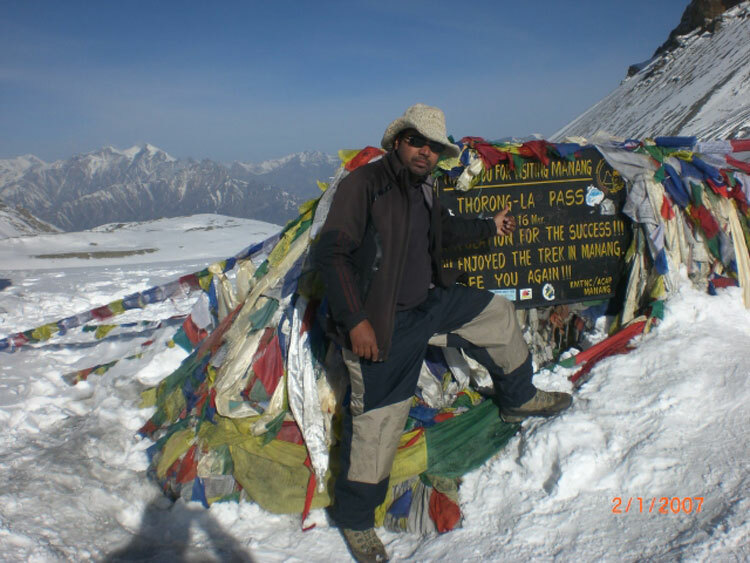 A real experience of a true look into the culture and lifestyle of the high Himalayan hills is exceeding your expectation. Also, you can share a cup of tea with a local family and learn how to prepare the family\’s local meal. The beautiful meadow with serenity, quietness of distant cowbells, the flags of Buddhist temples flicking in the gentle wind are unbelievable in this land. It will be once in a lifetime opportunity to escape the hustle bustle of modern life and enter an ancient world where people smile and welcome you in Himalayan region. 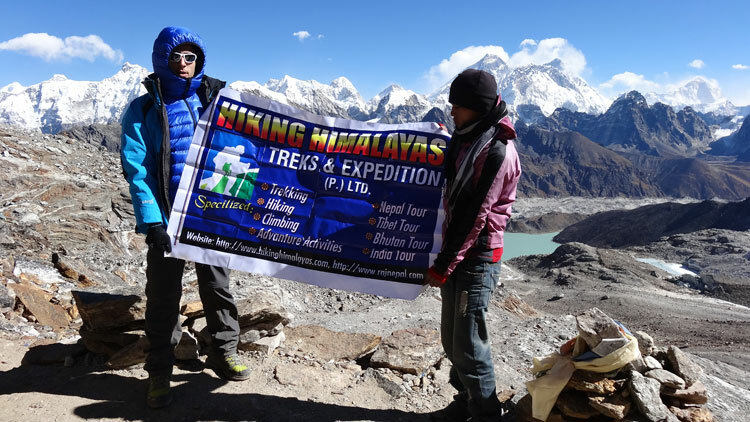 The home stay trip to Nepal Himalayas is a best opportunity to explore research and learn about the Mountain culture experiences etc. 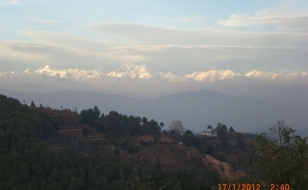 This trip is designed based on home stay accommodation as you don’t have to expect any luxury. You will sleep at the local home at best available and basic available meal as local food Dal Bhat (Rice, Curry and Lentils), local Porridge (Tsampa), boiled potato, bread, noodles etc. 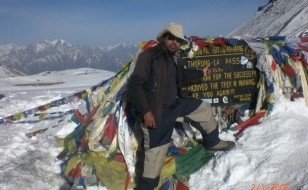 Join this trip confidently as we are dedicated to make your wonderful Himalayan trip to Tsum Valley. 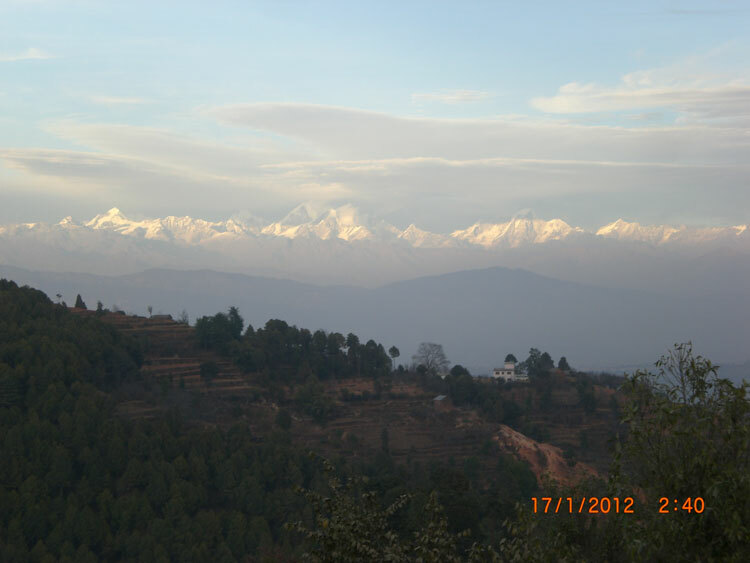 Day 02: Sightseeing in Kathmandu Valley. 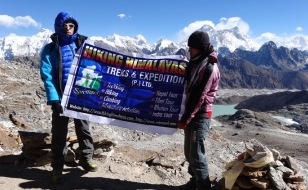 • All accommodation and meals during the trek according to contact paper.